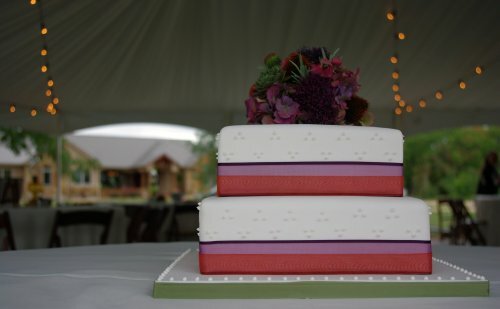 Wicked Cakes Blog — Austin, TX » Blog Archive » Natalie & James Wedding Cake! It is beautiful! And I must say that was one of the best tasting cakes I have ever had. Thank you Nicole for all of your hard work. You are amazing! Thanks, Natalie! I’m so, so excited for you guys! Can’t wait to see your wedding pics from Whitney Lee! The cake was so perfect and delicious. Thank you so much! Thank you all for the sweet comments!! It was such a pleasure!